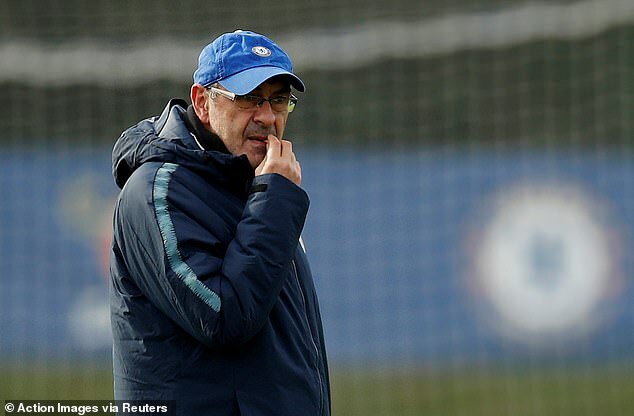 Malmo boss Uwe Rosler has warned under-fire Chelsea manager Maurizio Sarri that current results are not up to scratch and the former Manchester City player said he was ‘delighted’ to see Pep Guardiola’s side demolish Chelsea in a 6-0 victory last weekend. 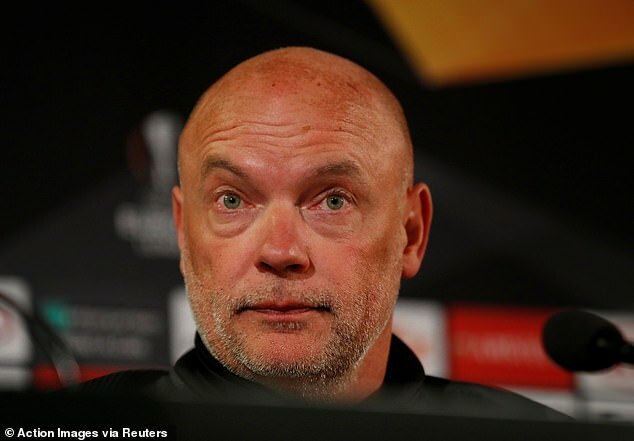 Rosler, who scored 50 goals for Manchester City in the 1990’s, is a cult hero at the club and tuned in ahead of his Malmo team’s Europa League final 32 knockout tie. The German, who previously managed Molde, has also exchanged good luck text messages with Manchester United manager Ole Gunnar Solskjaer, whose own team face Chelsea in the FA Cup on Monday evening. 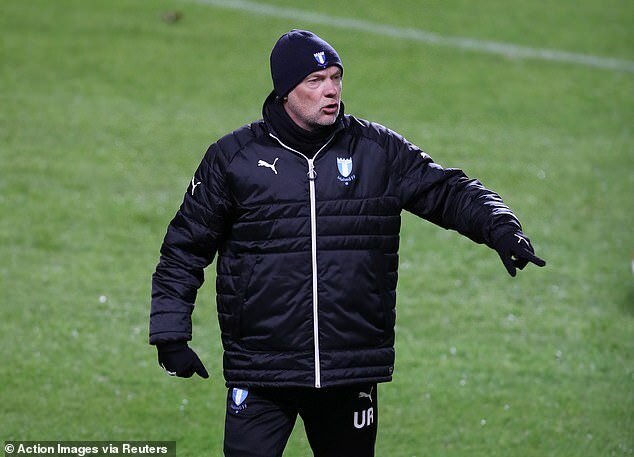 Malmo finished 3rd in the Swedish top-flight last season and the season finished in November. As such, Malmo have had only a training camp in Marbella and a handful of pre-season fixtures as preparation. They now come up against a Chelsea side whose manager is under huge pressure after losing three consecutive defeats in which Sarri’s team have conceded twelve and failed to score. Rosler said: ‘They started the season in an impressive manner. Obviously the results lately have not been to the standard of Chelsea. When you are at that level with the squad they have at their disposal, criticism and unhappiness come to the surface. Chelsea is not an easy club to manage. ‘I think we will get opportunities. I have seen there are areas we can cause them problems. ‘The odds are against us. The odds are £18m turnover to 450m turnover. But who thought Leicester would win the Premier League? The stadium will be cooking.